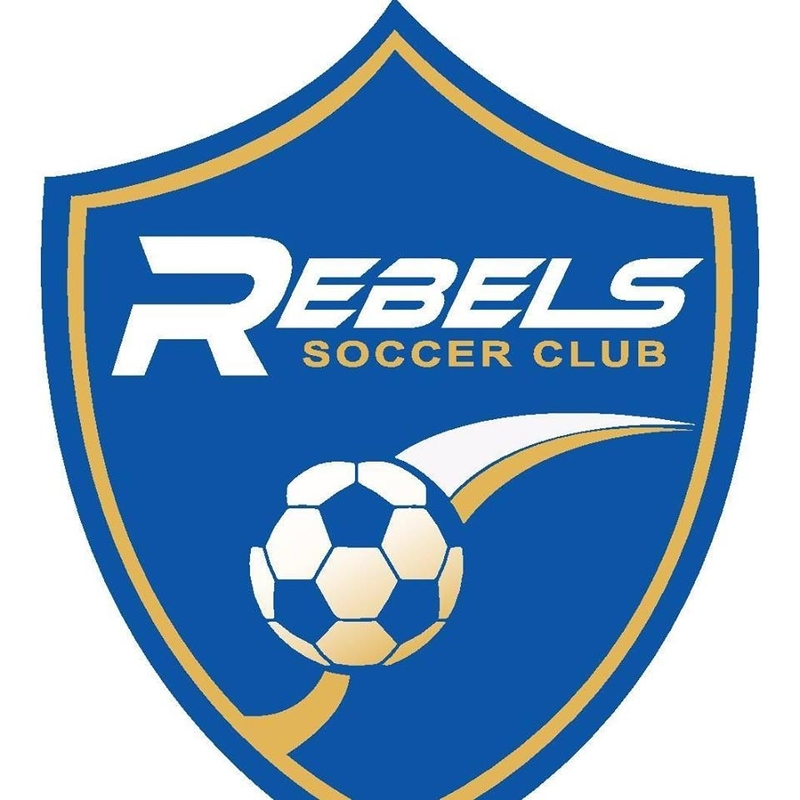 The St Charles Rebels 2005-06 girls team is looking to possibly add 3-4 additional dedicated players for upcoming 2018 Fall season that will play 11 v 11. We are an independent club team that plays soccer in various outdoor/indoor leagues, and will participate in 4-5 tournaments. Our Speed/Agility training is led by former professional player Darryl Doran. If you are passionate about soccer and are looking to take your skills to the next level please reach out to mc9121@att.com (Matt Coffer) for more information. Our U13 team is a mix of 2005-06 birth year players. Pressure free/ no hassle "Kick Around" sessions are on-going every Monday and Thursday - please text/call or email to confirm time/ locations in the St Charles, MO area. All players are welcome. Our club offers a tremendous opportunity - get the club experience without the high club fees! Our mission is to compete hard, improve, have fun and offer an very affordable option to play soccer at a higher level. The Rebels 2005 girls team is looking add experienced/dedicated players for 2018-2019. We are a club team that plays soccer in various outdoor/indoor leagues, and will participate in 4-5 outdoor tournaments. Our Speed/Agility/Technical training is led by former professional player Darryl Doran. If you are passionate about soccer and are looking to take your skills to the next level please reach out to mc9121@att.com (Matt Coffer) for more information. Prior to May 27, 2018: Any player that is rostered on a competitive team for the 2017/2018 seasonal year must obtain a fully signed “Permission to Participate” form from their current team/club before attending a tryout of placement session within another club.